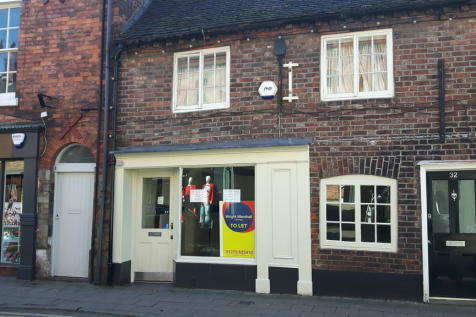 For Lease: Situated on the busy pedestrianised street of High Street with frontages to both Swine market and Bowers Row car park within the popular and thriving market town of Nantwich. 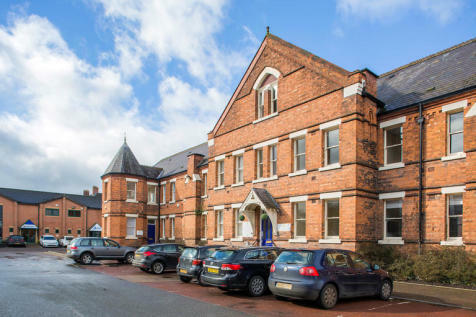 The property comprises of 202 sqm (2,174 sqft) offering Grade 2 listed offering excellent accommodation. 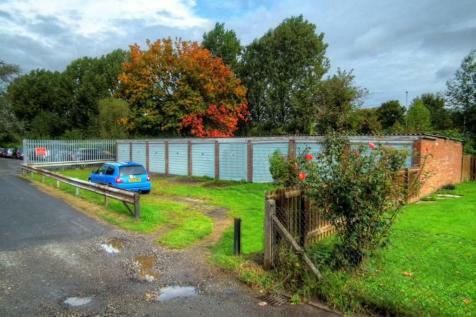 Garage and parking space available to rent on short or long term tenancy, ideal for car or storage.